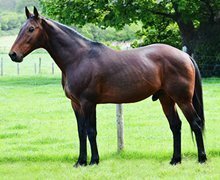 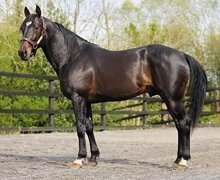 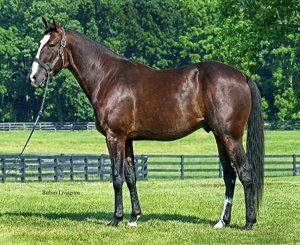 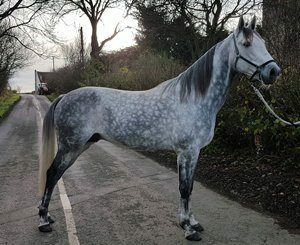 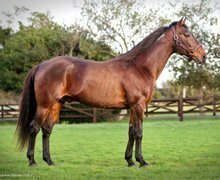 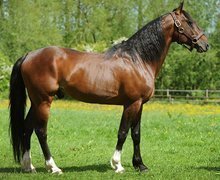 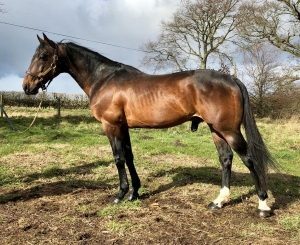 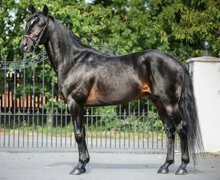 Featuring your stallion is the ideal opportunity to have a professionally designed, unique promotional webpage which you can share with mare & other owners. 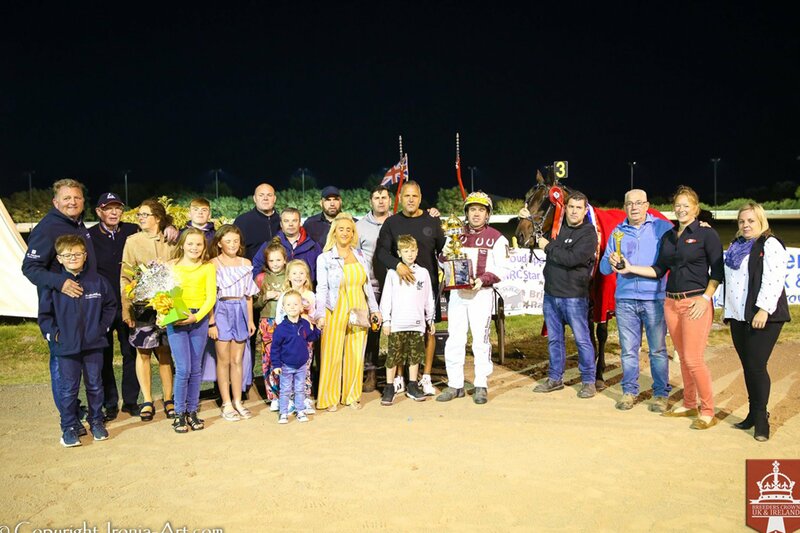 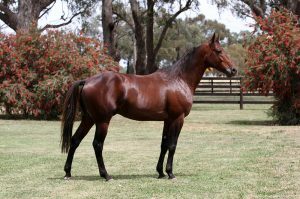 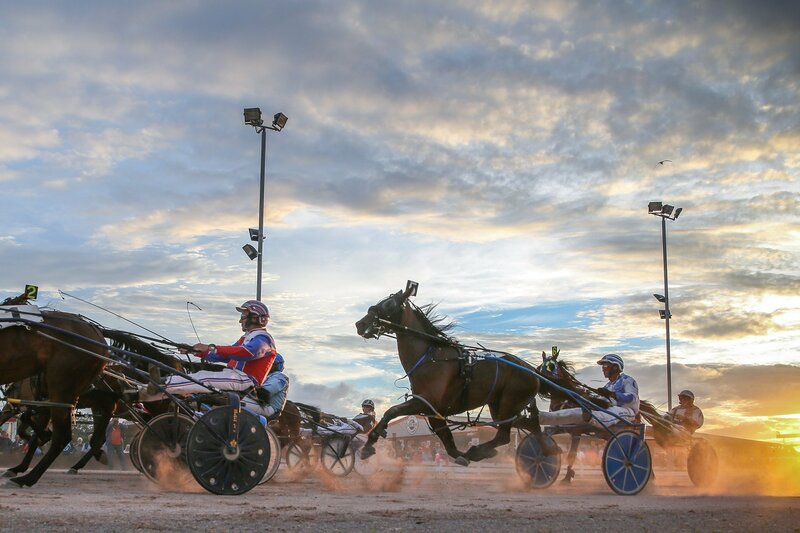 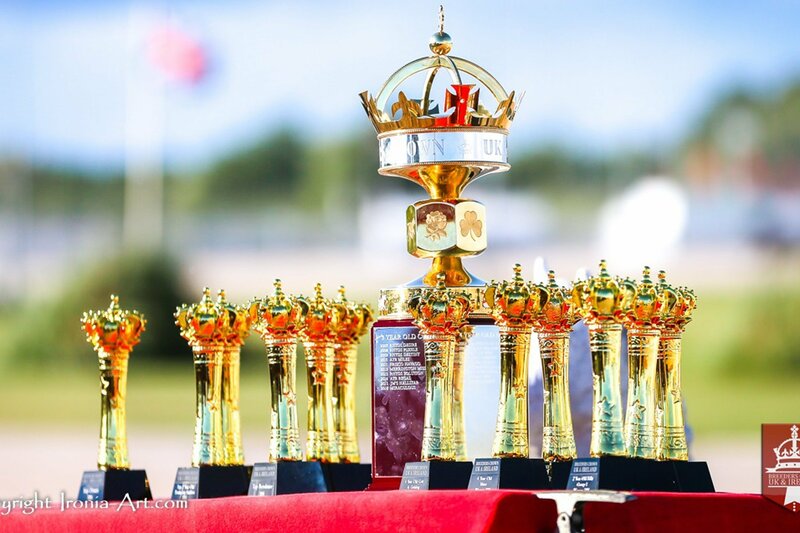 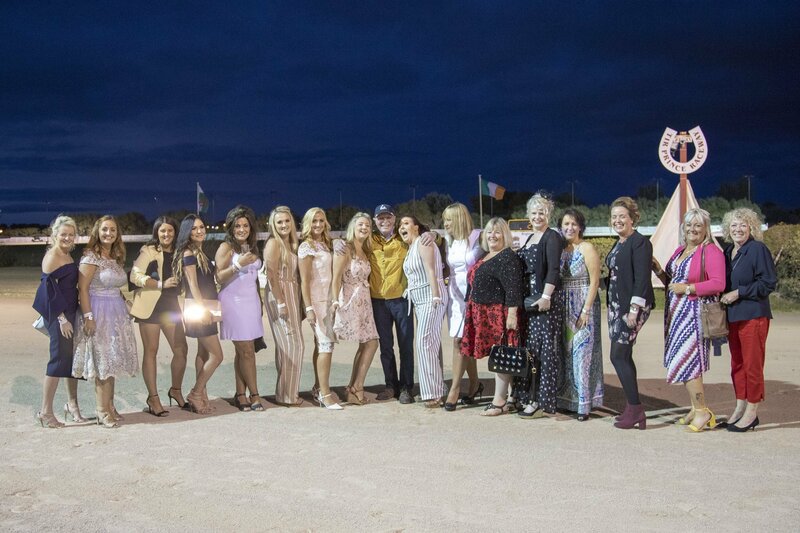 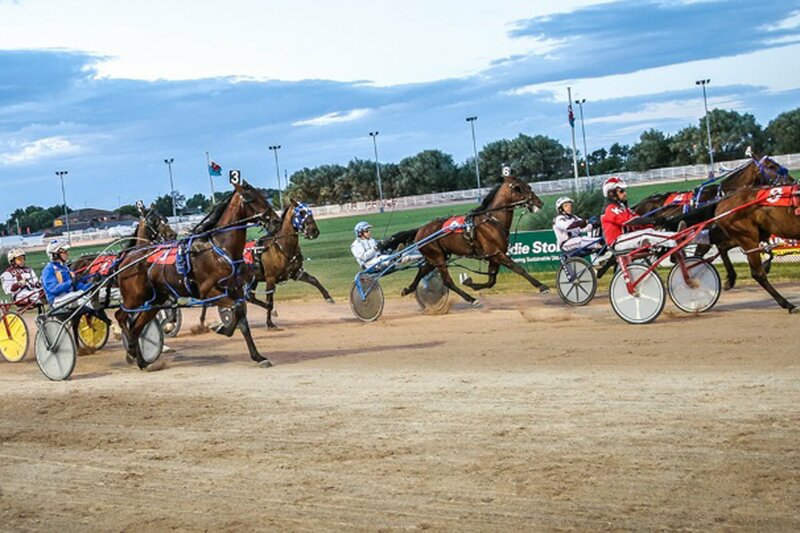 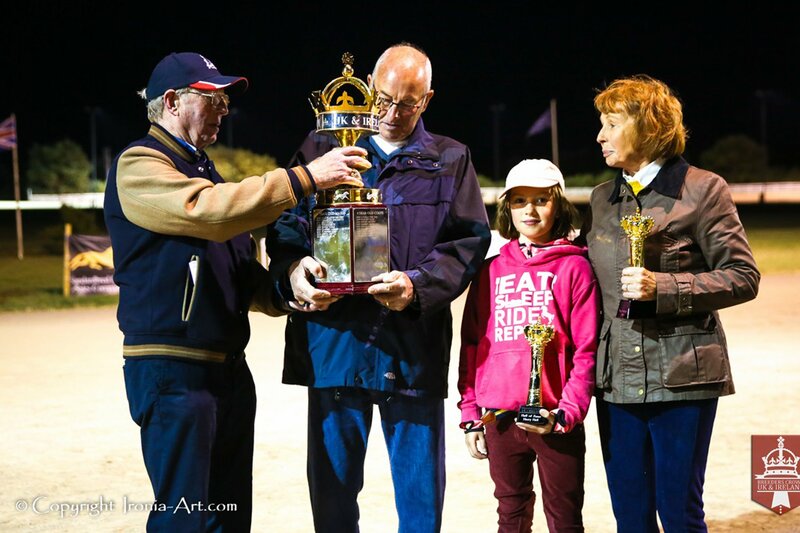 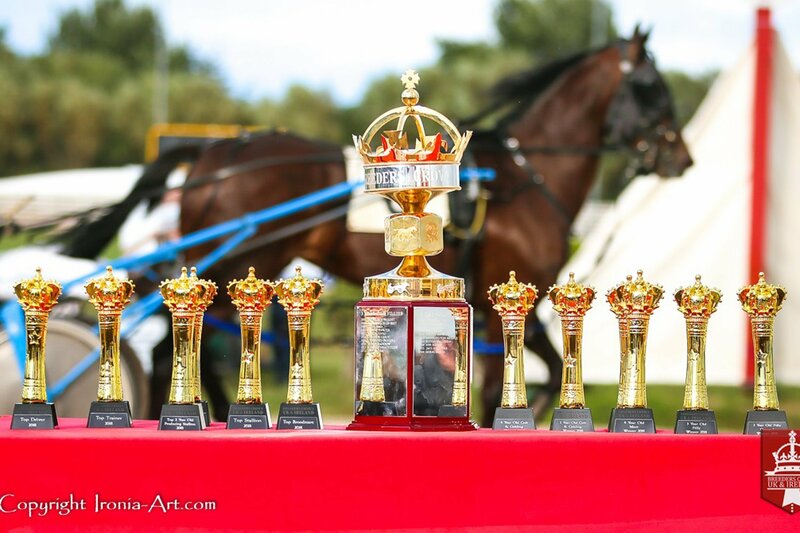 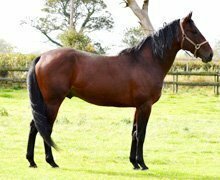 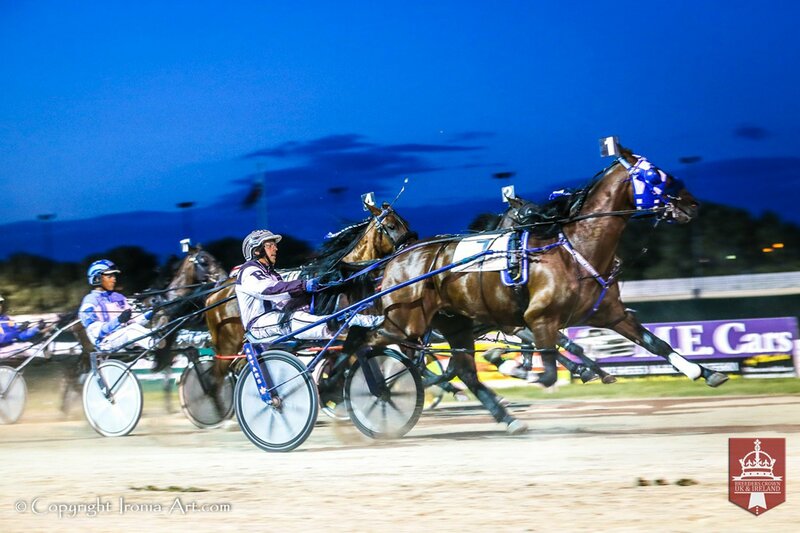 Photographs dont need to be professionally taken (although these will produce superior results) – For information on how to achieve the best image results contact BREEDERS CROWN MEDIA. 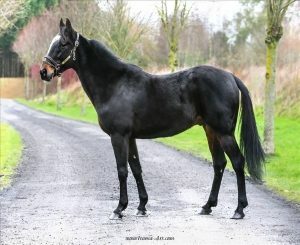 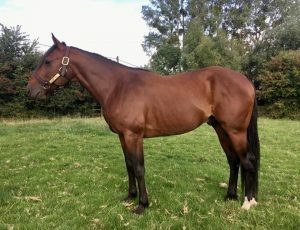 Please click a stallion below to view his own page.